Spiritual India Magazine is an International Bi-monthly English journal published from Hyderabad, AP, India. 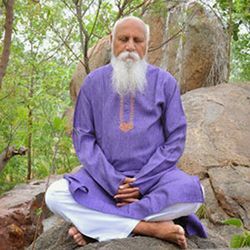 Spiritual India Team has assumed the responsibility of passing the knowledge of true spirituality obtained from various spiritual scientists / spiritual gurus from the world and making it available to the masses in easy language. This magazine is the heart-throb magazine of Pyramid Spiritual Societies Movement, India.